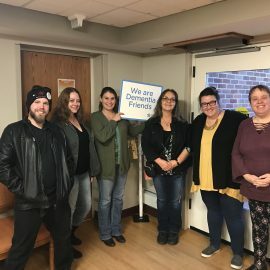 Making a difference for aging adults. We are looking for people who want more than just a job, but an opportunity to make a difference in someone’s life. 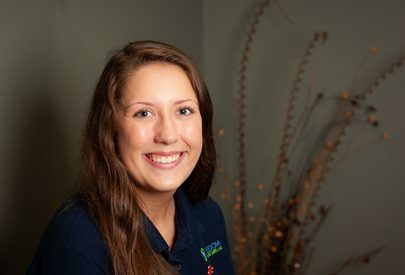 At Freedom Home Care, you can be a part of a team of compassionate and dedicated people who are committed to the work they do for the people of southern Minnesota. Do you love providing compassionate care to aging adults? 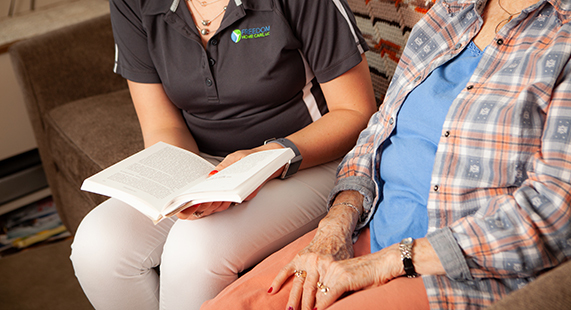 We’re looking for people like you who love working with aging adults and is comfortable working with clients in their homes. I love working for Freedom Home Care and I love working as a caregiver, period. I fully support Freedom Home Care because this company, and many others alike, allow clients to remain in their home for as long as possible with exceptional care and companionship. I genuinely feel as though I am bettering myself and those that I am caring for through this profession.